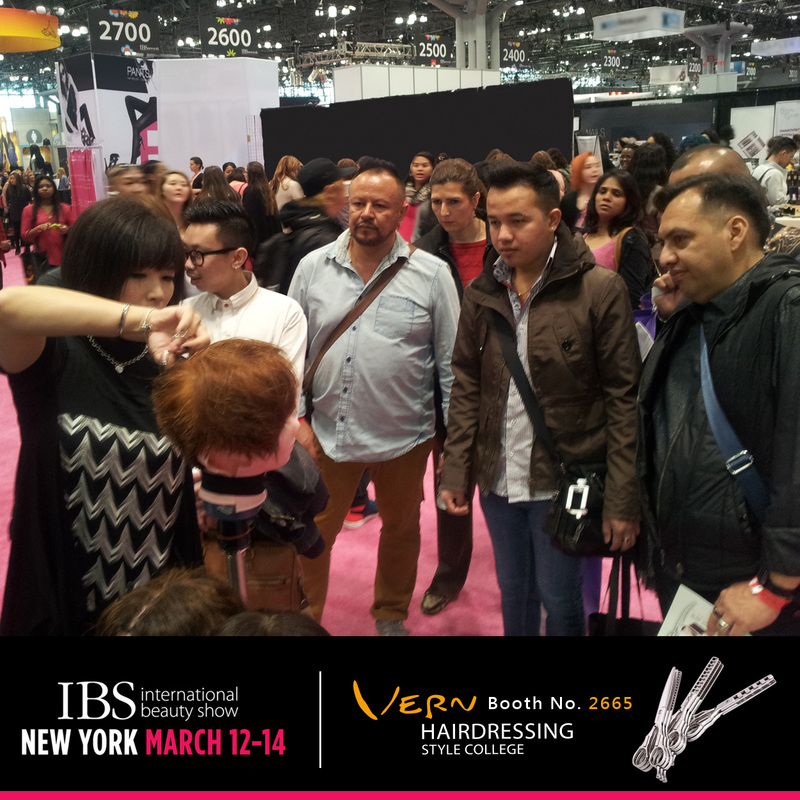 Come to IBS New York show, Vern will surprise you. To keep industries’ competitiveness, every government in the world encourages innovation in all walks of life. 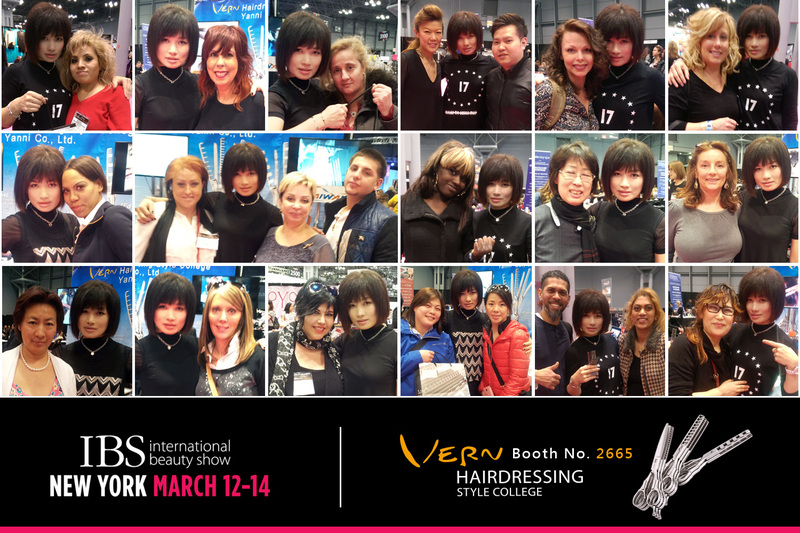 When the users of smart phone are all talking about iPhone 6 Plus, while the hairdressers worldwide are talking about Vern Intelligent Combined Scissors-Deluxe Line Mode 6. Revolutionary Invention – Magnetic Combination – Vern Intelligent Combined Scissors – No other scissors can beat it. 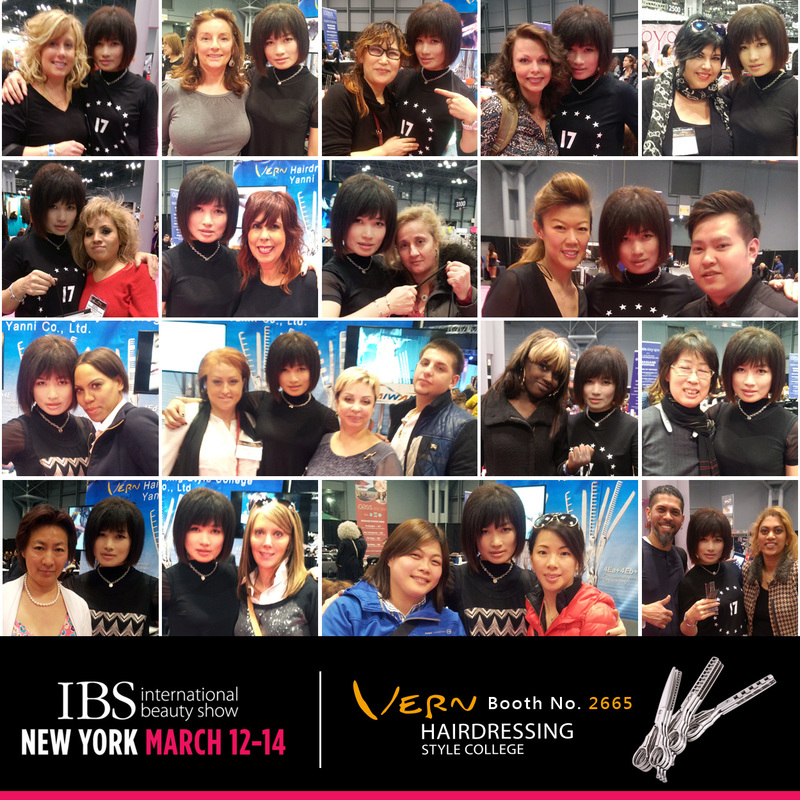 Every professional hairdresser eagers to have Vern Intelligent Combined Scissors Deluxe Line-Mode 6. Come to visit us at IBS New York ＃2665 to see why we are so confident in this.